Read our guide to the new London restaurants to look out for in 2018. 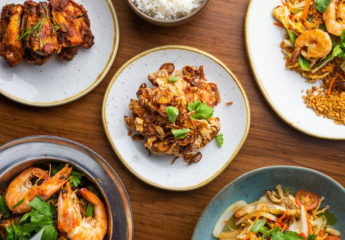 Read our guide to the new London restaurants to look out for in 2018 – plenty to look forward to this year! Tomos Parry, former Head Chef at Kitty Fisher’s, will open his first restaurant in Shoreditch on Redchurch Street in the Spring 2018. His Welsh heritage and Basque cooking styles will influence the food, which will be cooked over an open fire. Chefs Nieves Barragan and Jose Etura, formerly of Barrafina, will open their own restaurant in Mayfair in January 2018. 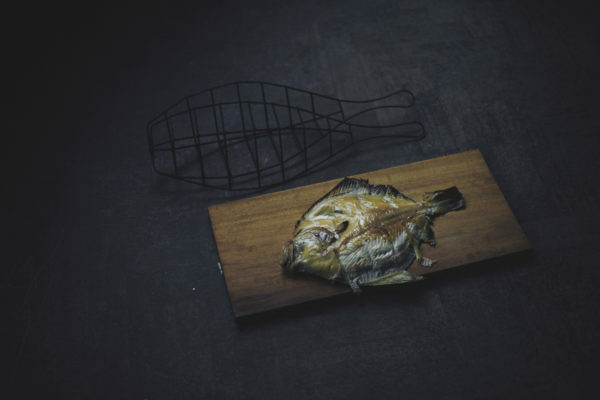 Sabor will be a Spanish restaurant, bar and asador on Heddon Street where food will focus on recreating an experience like the tapas bars of Andalucía, the asadors of Castile and the seafood restaurants of Galicia. Opening in January 2018 in Clapham, Sorella will be a new Italian restaurant from The Dairy Group. 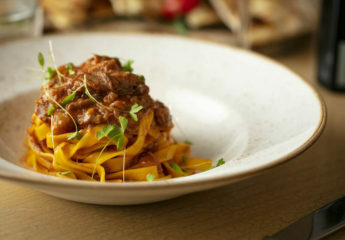 Expect food that will be inspired by the Amalfi coast, where Sorella chef Robin Gill spent considerable time learning his craft. Simon Rogan (L’Enclume and formerly Fera at Claridge’s), will bring Roganic back to Marylebone. Opening in January 2018, Roganic first appeared as a pop-up concept in 2011 but this time it is returning to Blandford Street as a permanent fixture. 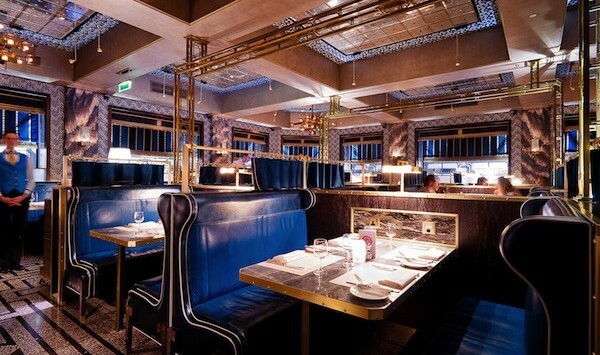 Ollie Dabbous, will make his return with Dabbous this Spring with a large new restaurant in Mayfair. Teaming up with Hedonism Wines, the restaurant will be a 250-cover venue over three floors. In the Spring, Chef Andrew Wong will open a new restaurant, Madame Wong, in the new Bloomberg Arcade. The restaurant will offer all-day dining based on interpretations of classic Chinese dishes. After a brief closure, Kettner’s Townhouse, now owned by Soho House group, is reopening in January 2018 with more French food and Champagne in Soho. 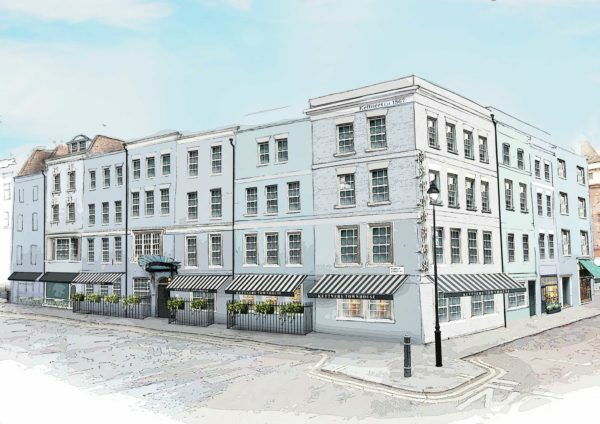 Kettner’s Townhouse will also feature 33 bedrooms. 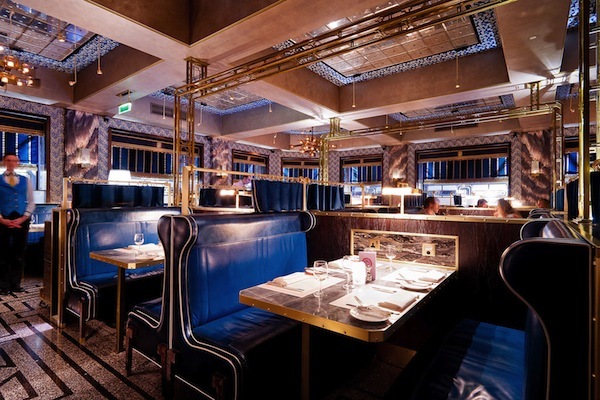 Soho restaurant Bob Bob Ricard is opening a second restaurant in London at the start of 2018. Bob Bob Cite will be located on the third floor of the Leadenhall building with chef Eric Chavot at the helm. Look out for the ‘Press for Champagne’ button. 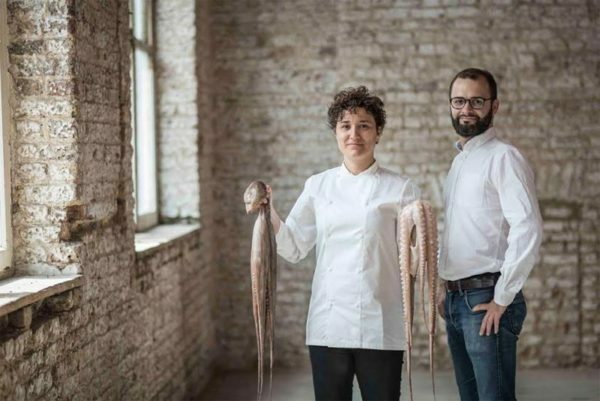 The team behind Kitty Fisher’s restaurant in Shepherd Market will open a second restaurant in the Spring in Covent Garden. Sushisamba is due to open at Covent Garden’s Opera Terrace within the historic Market Building in early 2018. Expect the same mix of Japanese, Brazilian and Peruvian food as the original on Bishopsgate (and a big bar too). 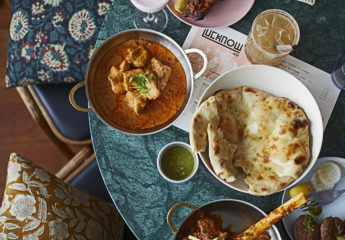 To catch up on the best of last year read our guide to the best new restaurants in London for 2017.